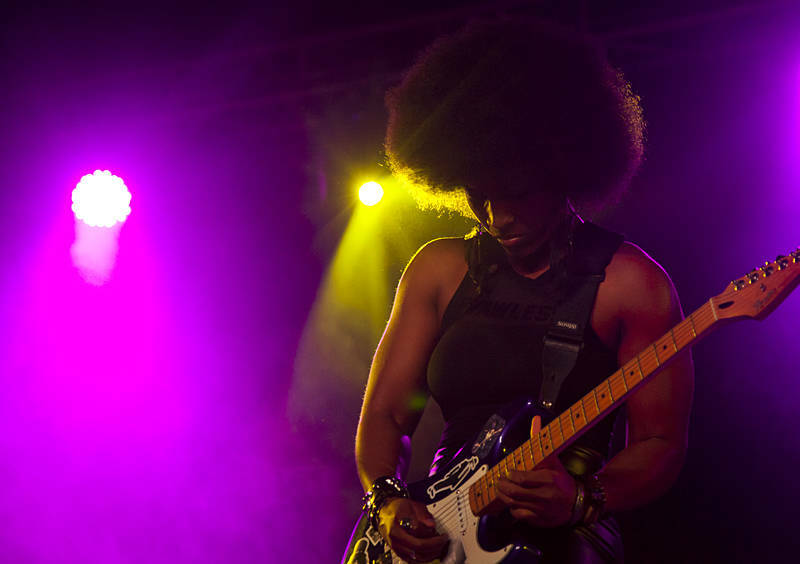 This is Melody Angel rocking the Juke Joint at the 2017 Byron Bay Bluesfest. I have never seen anyone channel Jimi Hendrix and Lenny Kravitz with so much style. This was no tribute act, this force of nature from Chicago had plenty of authentic blues and soul in her music.